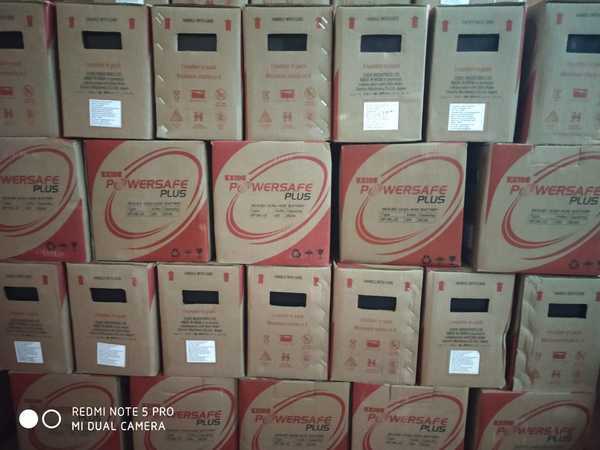 Exide Inva Tubular Batteries are most famous and high demanding product in market. The reason behind its success is “Long Battery Life”; no other batteries of this class could compete with Inva Tubular standards. Exide Premium Pure Sine Wave UPS System is a high end DSP based Pure SINE WAVE Home UPS with Grid Quality Power Output which guarantees 100% protection and long life of your electrical and electronic appliances.